Police in Virginia are now investigating a hacking attempt to change grades at a local high school. Back in November, police say, an email purporting to be from the Oaktown High School’s Honor Council, the school panel dedicated to “honor and integrity,” directed recipients to a link that they said had news about the school. But users who opened the link were then targeted by malware that recorded their keystrokes and other data, allowing hackers to access log-in information to the school’s computer system. Shortly after the emails circulated, the school found multiple cases of grade changes being requested. 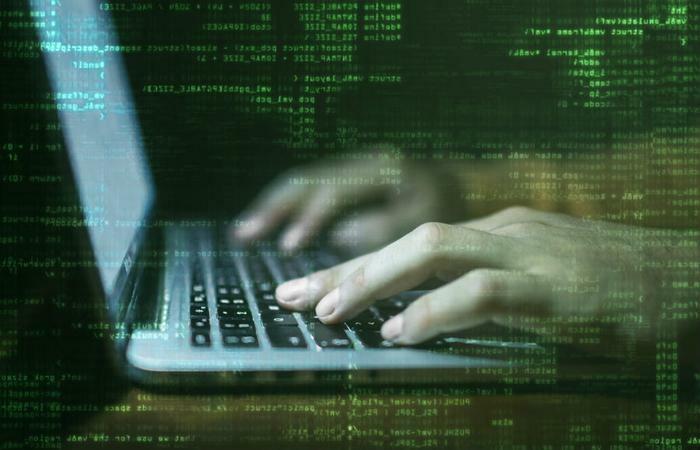 It’s unclear who was behind the hacking attempt, but it wouldn’t be the first time that students have hacked into a public school system to change grades, as the Washington Post reports. While it may seem like a harmless crime to students, prosecutors have gone after such cases aggressively. One University of Iowa wrestler who attempted such a stunt now faces charges from the FBI. In response to the ongoing Cambridge Analytica scandal, Facebook published a blog post Wednesday updating people on changes they are making to privacy settings. Buried in that blog post, Facebook announced that they are disabling a popular search feature that had let users search for each other by phone number and email. According to Facebook’s Chief Technology Officer Mike Schroepfer, the feature posed a security risk for nearly every one of Facebook’s users. “Until today, people could enter another person’s phone number or email address into Facebook search to help find them,” Schroepfer wrote. Hackers figured out how to “abuse” this feature, as well as the the account recovery feature, to scrape data from “most” Facebook users. Environmentalists have long warned that the aging, cheap pipes that deliver oil and natural gas are ill-equipped at preventing natural gas explosions or leaks. As oil and gas companies have become more dependent on digital technology, it turns out that even these supposedly modern safety improvements also put people at risk. Hackers reportedly launched a cyber attack on Latitude Technologies, a Texas-based firm that handles computer communications for the oil, gas, and utility industries. The hack forced four major natural gas pipeline companies, including Energy Transfer Partners, to temporarily shut down their computer systems.